🍋🍾 Time to prepare your year-end celebrations! 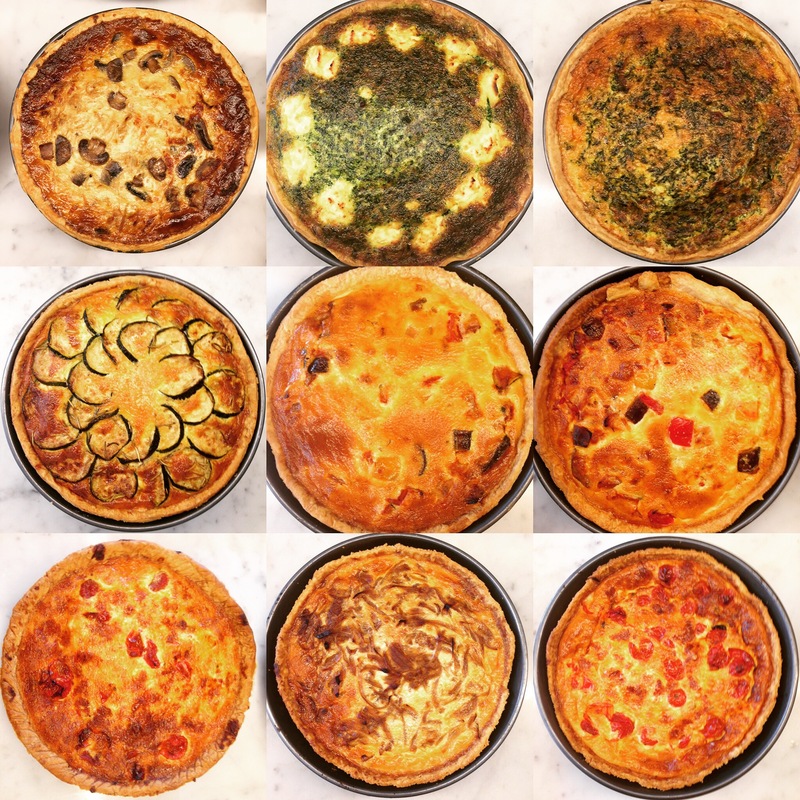 For family dinners, office year-end parties or friends gatherings, think CITRON catering and order your whole quiches just for JPY5000 each! They can be cut in 6, 8, 10 pieces… as you like. Also please secure your year-end parties at CITRON for lunch or dinner from now until December 25th! *We will be on Christmas holidays from December 26th. Thanks! 🍋😎 Hot Weather! Summer! August has definitely started! 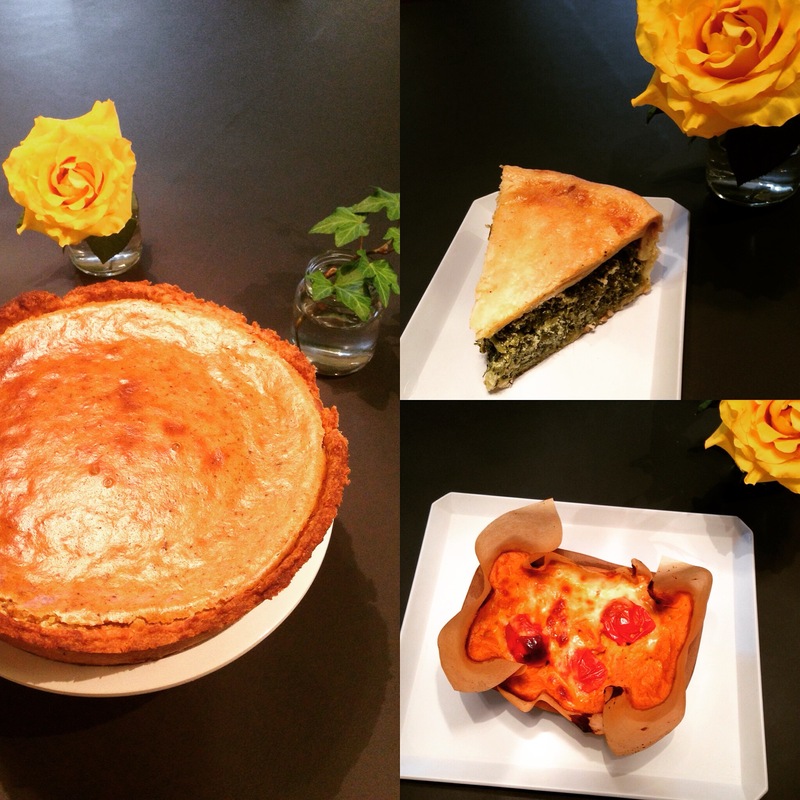 Come and discover our new menu (salad, quiche, gratin, soups). Everything changed! 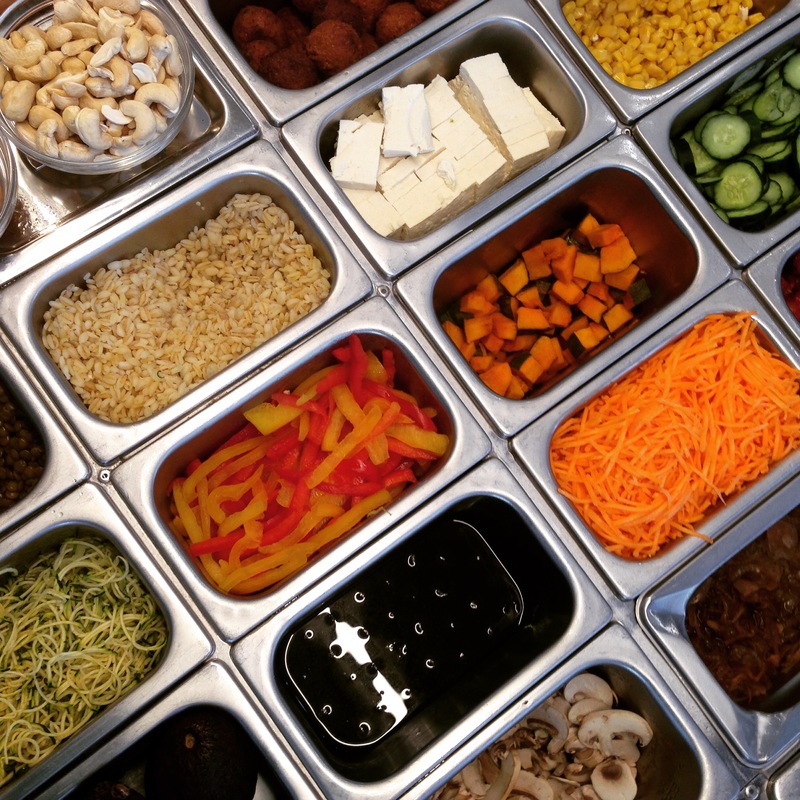 And isn’t it a perfect time to personalize your own salad? You will have plenty of choice…. 🍋😬 Come and catch it at @citron_aoyama!! 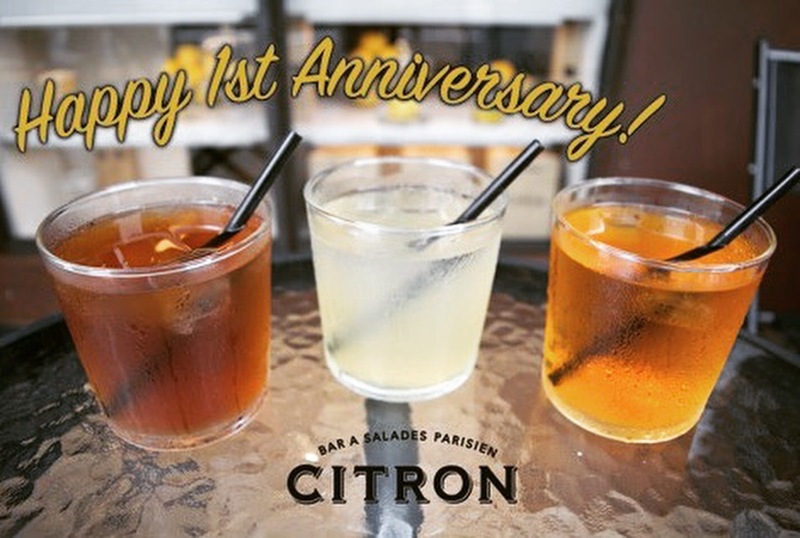 🍋💛🎊 Happy 1st Anniversary!!! 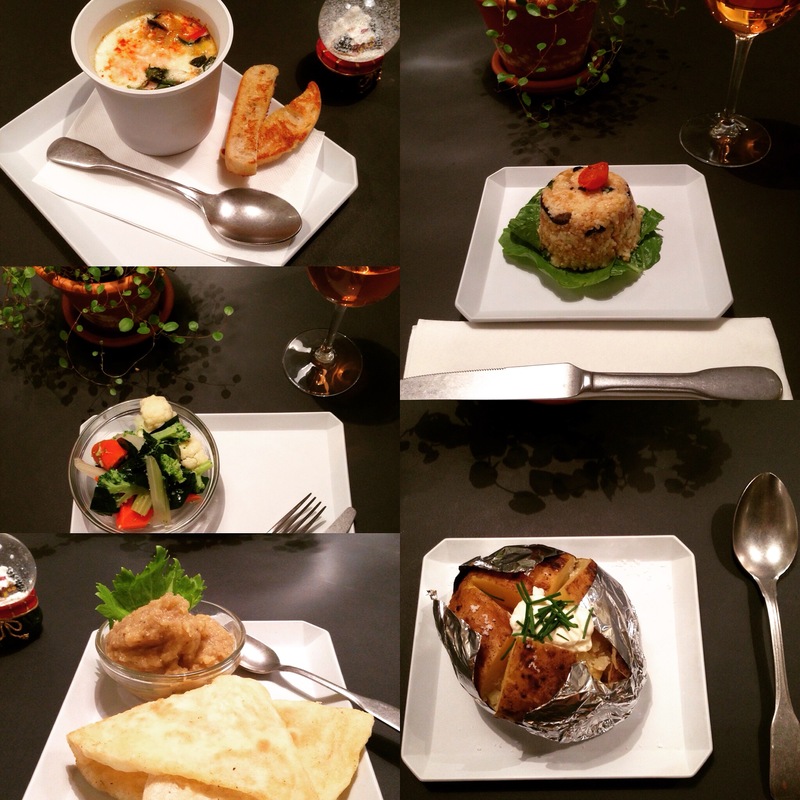 On July4th 2015, your CITRON restaurant was opening its doors in Aoyama. Wow…it’s been a first year full of emotions and new experiences but also 365 days of meeting so many new people and repeating customers! Thank you so much for your endless support. As the weather is getting insanely hot and humid, we are starting a FREE DRINK CAMPAIGN starting tomorrow (Monday 4th from 11am) and until next Sunday 10th! 🍋🎈Weekend parties!! Exceptionally CITRON will close its doors on Saturday at 6pm (Last Order 5pm) and on Sunday at 5pm (LO 4pm) for two private parties. However our team will still host our Dogs’ Day event on Sunday from 11am! 🍋😙 Happy Golden Week and Happy month of May!! 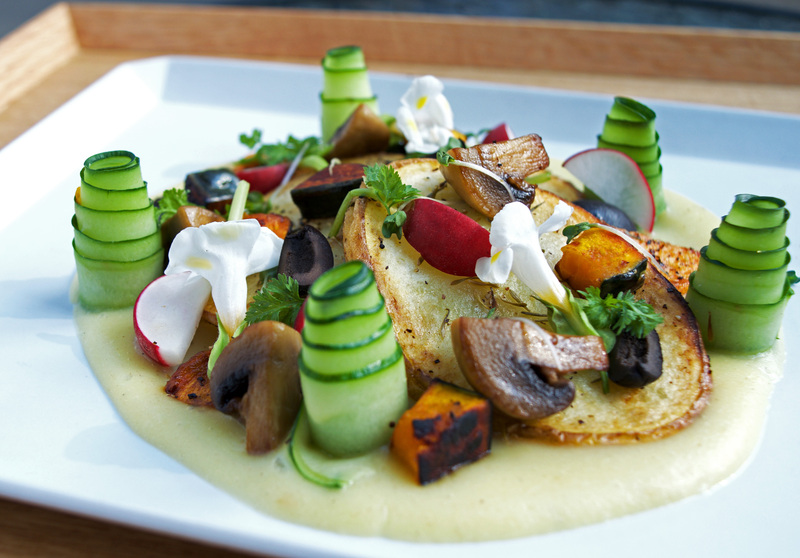 We are excited to introduce our new menu for this month! 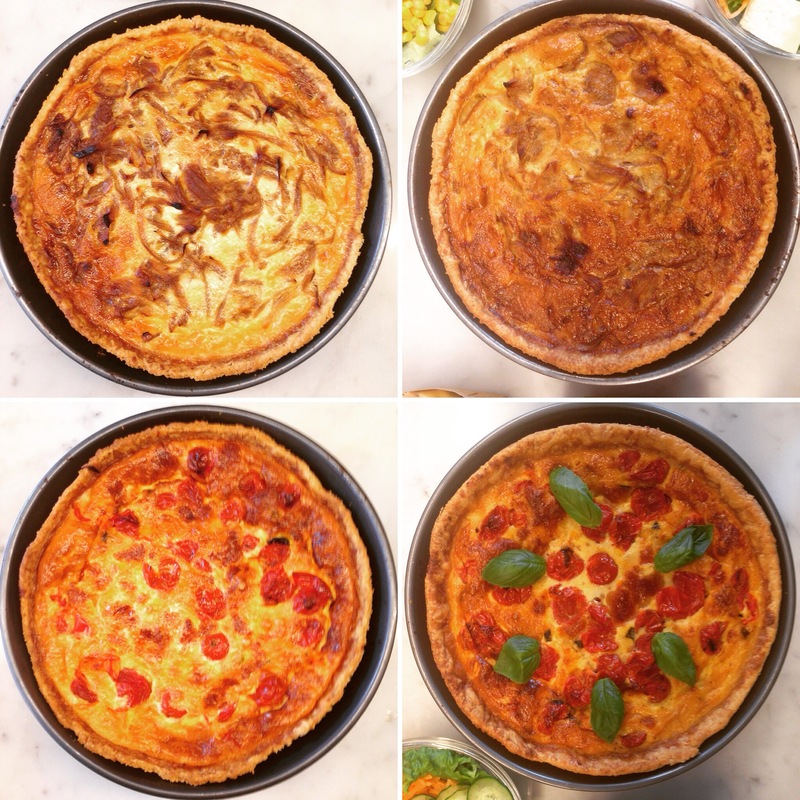 2 beautiful quiches : “La Tomate/Mozza” (Homemade Sundried Tomatoes, Mozzarella Cheese, Basil) and our juicy “Quiche aux Oignons” with caramelized onions, fresh cream and Gruyere cheese. 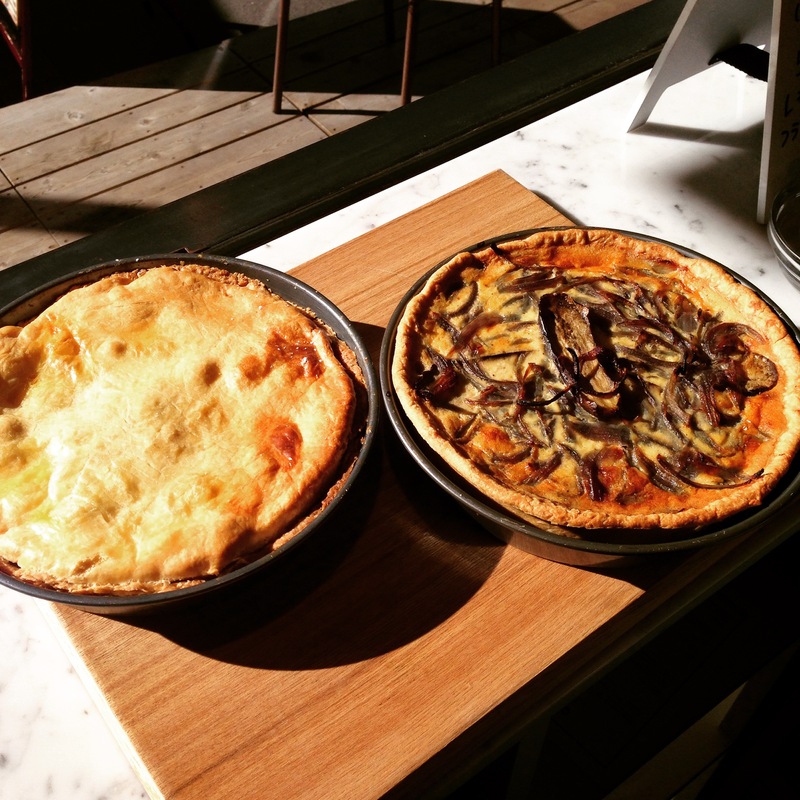 Also don’t miss our gratins of the month: “Mushrooms, Potato, Sage” and “Pasta, Eggplants and Cayenne Pepper”. Our monthly salads also changed! 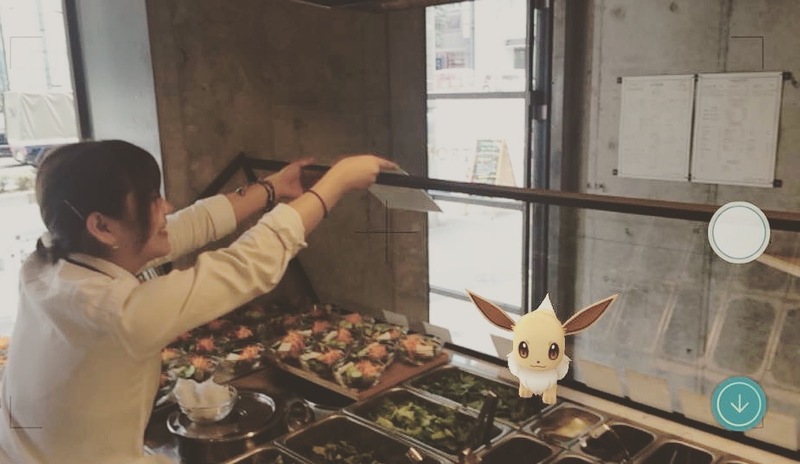 🍋😍 During Golden Week, your restaurant CITRON will be open everyday at usual hours! 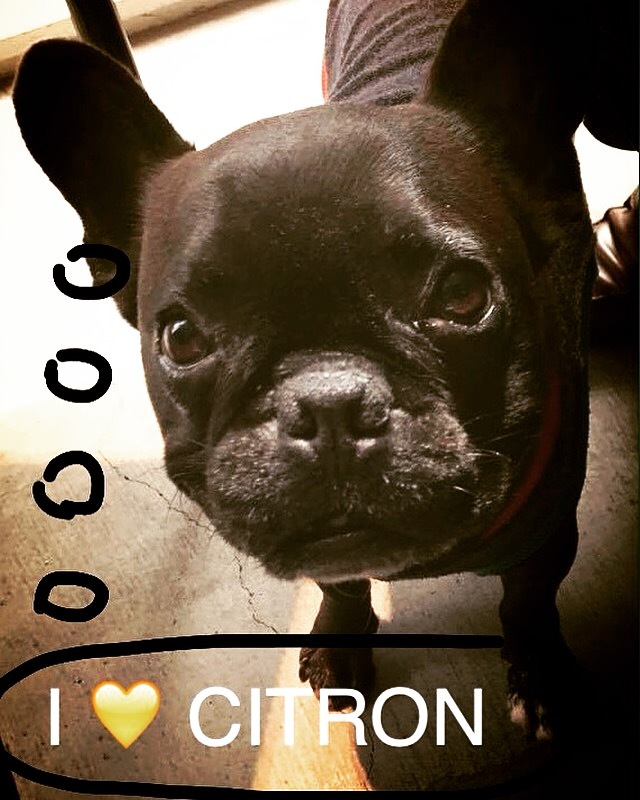 Raymond will sometimes show up at CITRON to welcome you!! Have a great holiday and we are looking forward to having you with us! 🍋😙 Welcome to April and to our new fantastic vegetarian menu!! 🍋☺️ Good evening dear followers! Tomorrow (Wed Dec30th) will be our last day before taking some rest to celebrate the New Year! 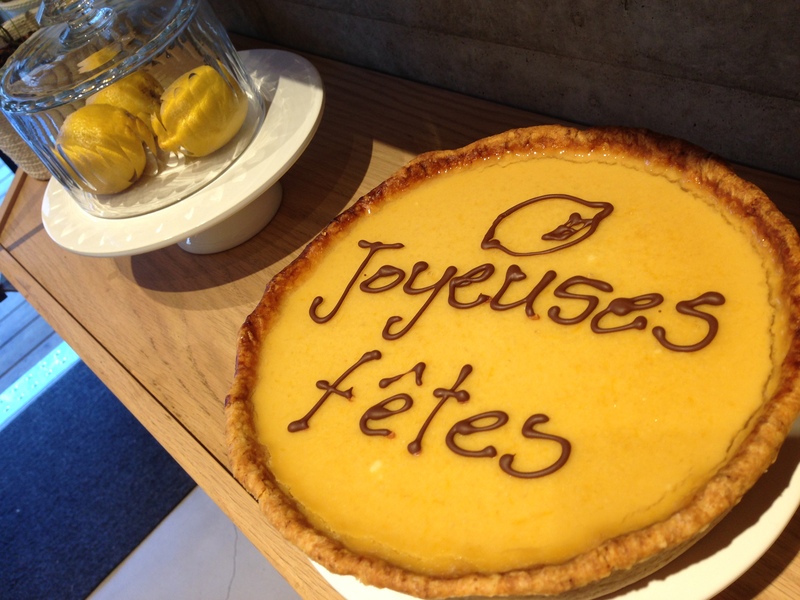 ^^ This will be your last chance to grab a bite of our amazing lemon pie!! 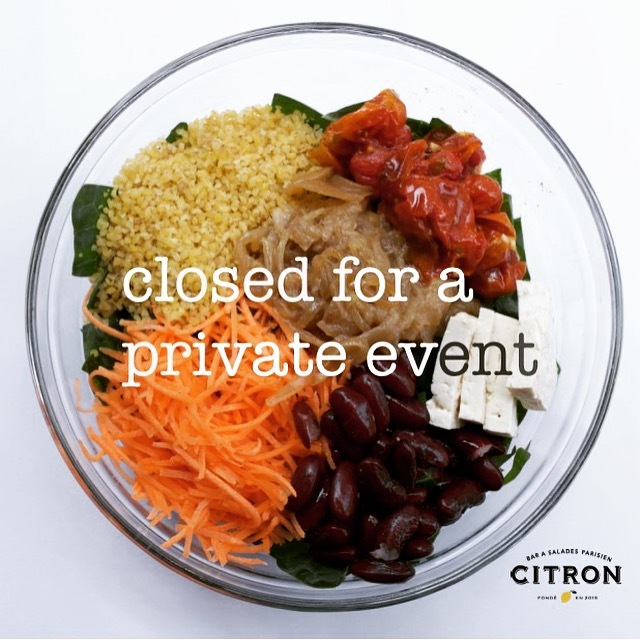 CITRON will exceptionally close its door after lunch (3pm) and reopen on Monday January 4th from 11am.